The early hours of Sunday morning I get on a plane and fly away from them for 5 whole sleeps! I’m nervous, sick to my stomach nervous at the thought of leaving them but I have a few lists and my Mum is looking after them and I trust her completely. It’s not that I don’t want to go, I just don’t want to leave them. I’m quite fond of my kids! I don’t have the luxury of conveniently located family members who can babysit whenever I need them to. Doing anything alone needs planning and usually an extensive car journey covering anywhere between 80-350 miles. In short I don’t go out unless I have at least one of them with me. Mark and I tag team them some evenings but we never get alone time together away from them and to be honest it’s absolutely fine. I don’t miss the freedom I once had. I gave that up willingly when we chose to have the boys and I knew babysitting wouldn’t be an option when we chose to move our family to rural Perthshire! A week in Vienna though… with my clever husband winning awards for his almost finished PhD?! Couldn’t say no! He can go and present his proof and I can wander off and consume my body weight in hot wine, proper coffee and street food! I’ve gone to extreme lengths, including bullying my poor husband into getting an iPhone to ensure I can FaceTime the boys while we’re there – the wonders of modern technology! I fully intend to enjoy every moment exploring a new city and feeding the wanderlust I’ve kept starved for too long. The boys have picked a few of their toys to take with me so I can take photos of them in Vienna – I love this idea, so bring on some Grapat Nins in the Wild! Right I have lots to do and I’m sat procrastinating writing this post instead of cleaning my entire house before my Mum arrives, also need to think about packing too! 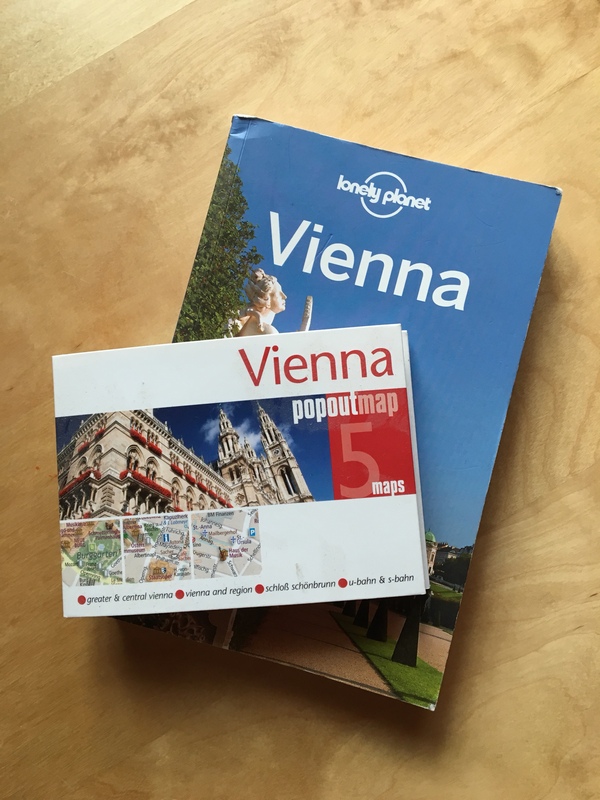 Expect a few cheeky Vienna themed blog posts to follow, but if anyone has any advice/hints/tips/reassurance that everything will be fine when I leave the boys that would be great! Enjoy the trip and being adults. Trips like this are needed and should be enjoyed. When you come home you will be better parents because of this. You’ll have a great time…think of all the massive hugs and smiles that a reunion will bring too. The toys are a great idea – Kevin takes toys with him wherever he goes (cue a Sylvanian Family rabbit in Antarctica!) Looking forward to seeing what the Nins get up to in Vienna!